We arrived in Sydney yesterday after stopping off in Singapore for two nights. So, here are some pics from the weekend, from the trip and from today. A good friend, who has two gorgeous girls, asked me to knit a hat and mittens for her eldest daughter. Her little girl decided that she wanted this hat. My friend picked the colours for her daughter, and I love them! They work really, really well I think. I’ve loved knitting this hat, and the intarsia for the stars, they look so gorgeous. I used the DROPS Alpaca double stranded, which meant it was really soft, but also quite thick and warm I imagine. And doesn’t my friend daughter look adorable in the hat? 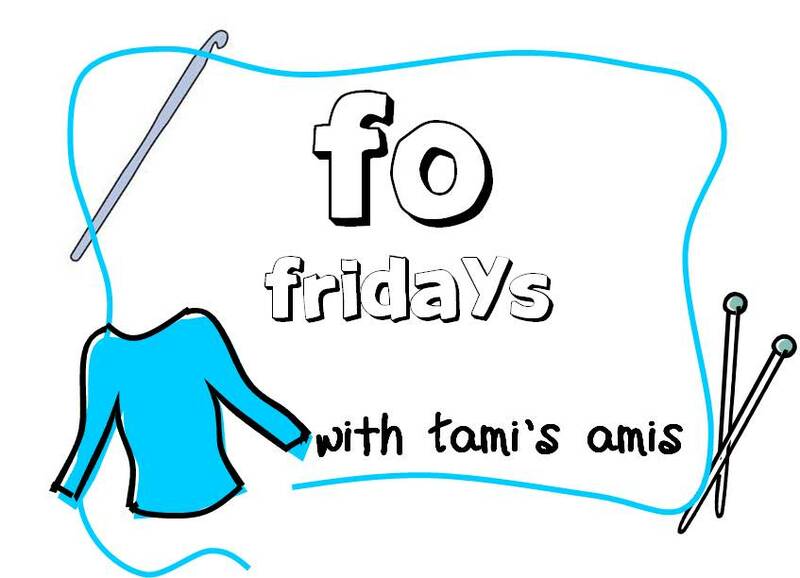 Linking in with Tami’s Amis FO Friday.